The BBA staff explained the role of the BBA and the Lawyer Referral Service in the community to attendees, including attorneys, law students, and the general public. Drawing a notable crowd of nearly 10,000, the 10th Annual Massachusetts Conference for Women took place last Thursday at the Boston Convention Center. The BBA’s Lawyer Referral Service (LRS) participated in this event as an exhibitor, raising awareness about the largest public service program of the Boston Bar Association. For those who aren’t familiar with the LRS – last year the program connected more than 8,000 members of the public with quality legal assistance, and became the permanent home of the Military & Veterans Legal Helpline. For more than 50 years, the LRS has been a trusted resource for those looking for legal help. This year’s conference culminated in a keynote address from former Secretary of State Hillary Clinton. She discussed the importance of continued progress for women socially and economically, mentioning equal pay for women and paid leave, and remarking about justice for all individuals across the globe. The BBA set up shop as an exhibitor. This is the 5th year that the LRS has participated. 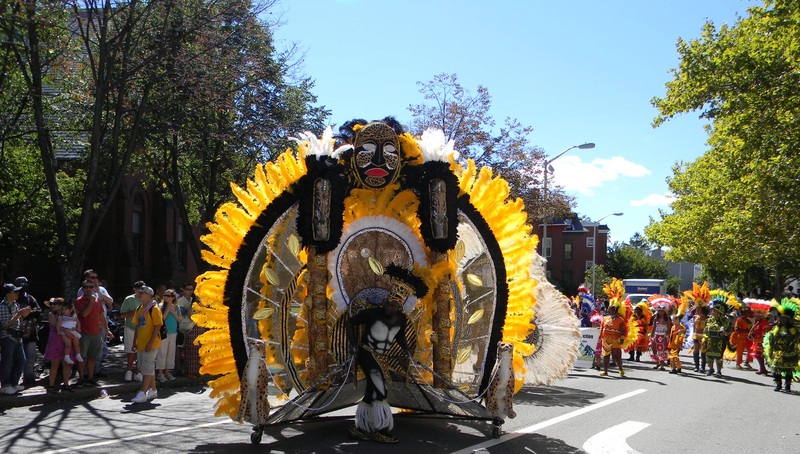 The 10th Annual Massachusetts Conference for Women drew nearly 200 exhibitors and 10,000 attendees. This Veterans Day, we remember the past and ongoing sacrifices of the men, women and their families who have served our nation. That’s why we wanted to share this Boston Globe article that sheds light on just how difficult navigating the VA system can be not only for clients, but for lawyers as well. The article tells the story of a 59-year old Vietnam Veteran, and his difficulty communicating with the VA about his benefits. Despite serving his country bravely and honorably during a time of war, the veteran has encountered hurdles that would leave many too frustrated to overcome. Along the way, he has been helped by a pro bono attorney Steve Veenema, who now works at Murphy & King. Despite being proactive and communicating to the VA that he was receiving Social Security benefits for an automobile accident, the veteran was penalized for a VA error that was not his fault. Even his lawyer had difficulty being acknowledged by the VA in several instances, and found that the way that his client was treated by the VA system caused needless frustration and suffering. For the full story, we encourage you to read the whole article. So what can you do to help? We receive calls daily though the BBA Military & Veterans Legal Help Line though the Lawyer Referral Service. If you or your firm is interested in receiving referrals from this line, please contact Solana Goss at (617) 778-1978 or [email protected]. You may have seen last week that 4 BBA sponsor firms have volunteered to accept pro bono referrals through the Help Line – hear from them why they stepped up to help military members, veterans and their families. To read about the BBA’s impact with the military & veterans community over this past year, click here. The BBA and the Lawyer Referral Service has made considerable progress through the Legal Help Line this year. Since September 2013, we have connected 340 active-duty military, veterans, and their families to lawyers and legal services, a 161% increase in the amount of individuals that we were able to serve than the year prior. The LRS maintains a panel of attorneys who are trained to understand the nuances of representing this population, and our Active Duty, Family Members and Veterans Committee is ready to address new challenges in the year ahead. Despite this great success, we still need more attorneys to take cases. 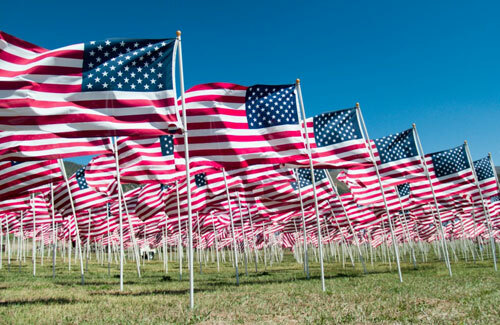 If you are an attorney who wants to help support the BBA’s Military & Veterans Legal Help Line, contact me at [email protected], or the BBA’s Public Service Manager Sonia Shah at [email protected]. Last week, the BBA Lawyer Referral Service (LRS) launched a new Spanish-language website. The website provides all of the same features found on the main site, and has a fully responsive design to mobile and tablet technologies. The BBA LRS has been committed to connecting historically underserved populations with lawyers and legal resources for over 50 years. The LRS has a bilingual staff member and developed the site in response to the increase of Spanish callers over the years. 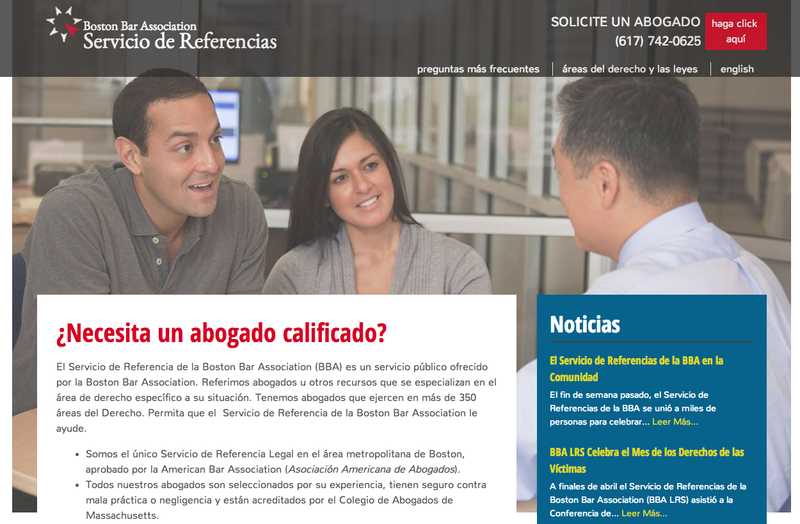 Check out the Lawyer Referral Service’s new Spanish site directly at www.bostonbarlawyer.org/es or through the language toggle option located at the top of www.bostonbarlawyer.org. If you are a bilingual attorney interested in joining the BBA Lawyer Referral Service, please email LRS Intake Coordinator, Solana Goss at [email protected]. Members from the public can call the LRS at 617-742-0625 or request an attorney online at any time through the website. 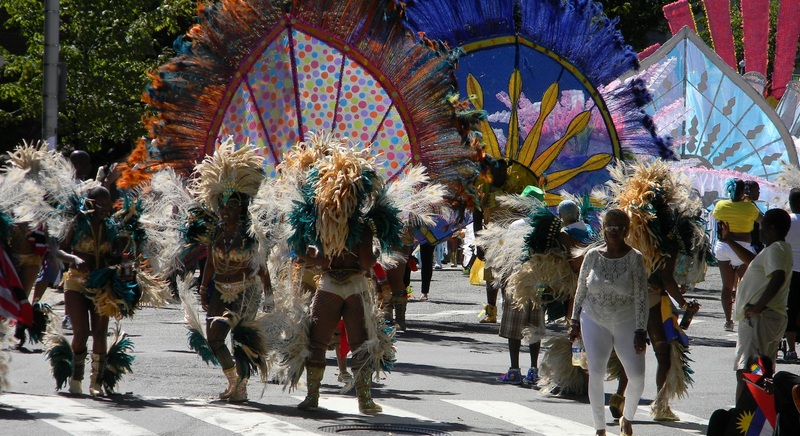 A record setting 25,000 people in 200 groups marched in the annual parade, which was led by Governor Deval Patrick and Mayor Marty Walsh and ended with a festival on City Hall Plaza. 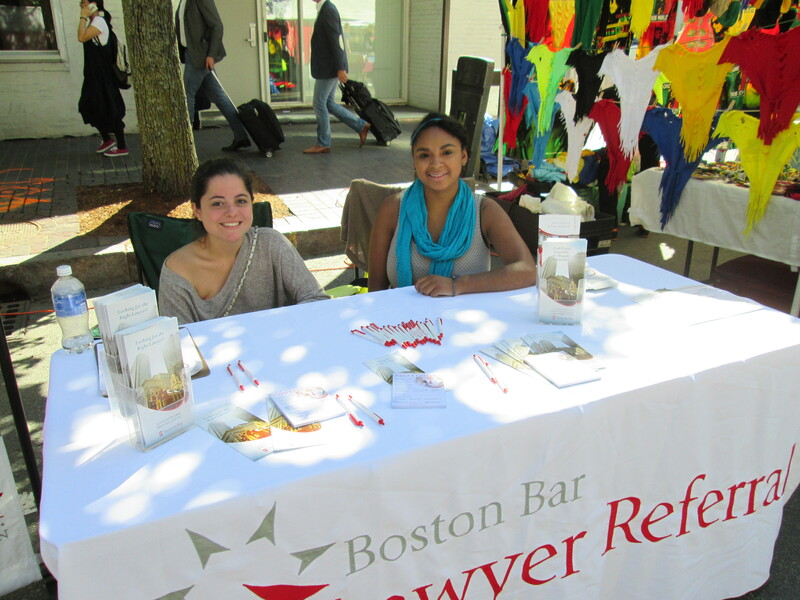 This past Saturday, the BBA Lawyer Referral Service (LRS) joined thousands of participants and spectators at the 44th Annual Boston Pride Parade to support the LGBT community. As the BBA’s largest public service program, the LRS was present at City Hall to reach out to the community at large and share information with the public on how to protect their rights. Staff members provided general information about the LRS and details about how those in need can connected to the right attorney or legal service. The BBA’s Liz Vincensi and Ian Mitnick displayed materials on how to get in touch with the BBA Lawyer Referral Service. 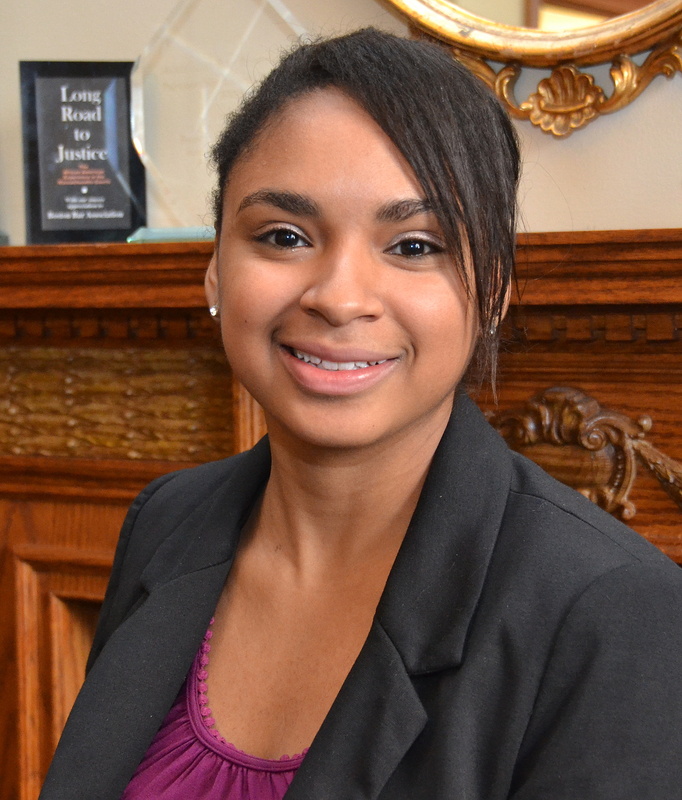 If you would like more information about the Lawyer Referral Service please contact Solana Goss at [email protected]. Attorney Mary Lee (Mary K.Y. Lee P.C.) speaks to an attendee about the BBA LRS, the only lawyer referral service in greater Boston approved by the American Bar Association. This past Sunday, the BBA Lawyer Referral Service (LRS) staff joined 8,000 guests at North Quincy High School to celebrate the Quincy Lunar Festival as part of its ongoing community outreach. This marked the 26th year for the event hosted by the Quincy Asian Resources, Inc, and the 4th year the BBA LRS attended. 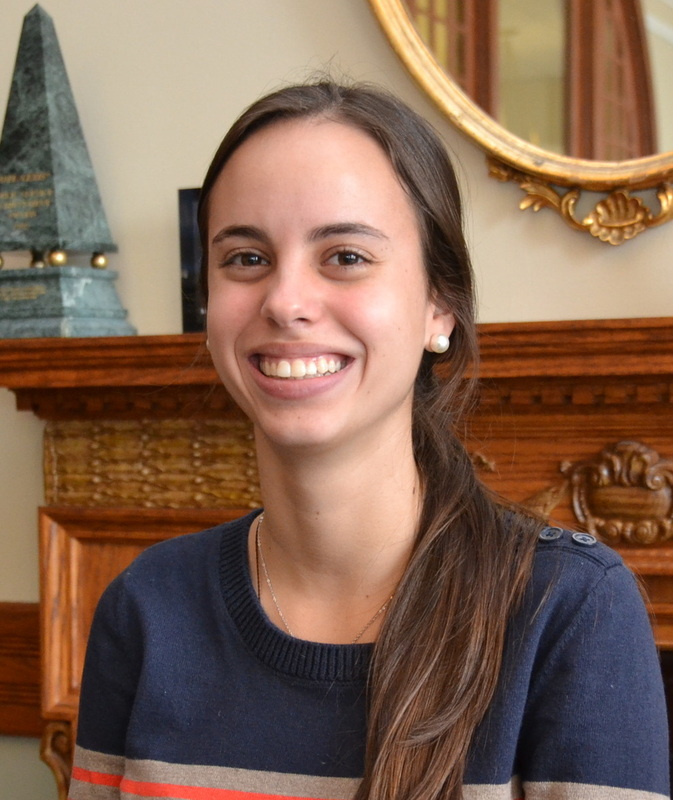 Joining LRS staff was bilingual LRS panel member Attorney Mary Lee (Mary K.Y. Lee, P.C), who answered questions and explained to attendees how to they could obtain legal representation from the BBA Lawyer Referral Service. The dance troupe that performed the lion dance also paid the LRS table a visit. In addition to speaking with individuals, the LRS staff enjoyed the festivities, including cultural performances and vendors selling Asian foods and goods to celebrate the year of the Horse. Many attendees visited the LRS booth, including Massachusetts State Representative for the 1st Norfolk District, Bruce Ayers, and Quincy City Councilman, Joseph Ginn. To access the BBA Lawyer Referral Service please call (617)742-0625 or (800)552-7046 Monday through Thursday, 8:30 am to 5:30 pm and Friday from 8:30 am to 5:00 pm. You can also email us at [email protected] or visit us on our newly re-designed website at www.bostonbarlawyer.org. The BBA Lawyer Referral Service (LRS), which has been connecting members of the community with lawyers and legal resources for 50 years, has announced a website redesign to better serve those seeking legal representation in Massachusetts.The LRS screens approximately 10,000 requests from the public every year, and now that the new website is fully compatible and responsive with all mobile and tablet device technologies, the BBA hopes to increase access to legal services. The redesigned website will allow visitors to easily request an attorney online, find updates on news related to the Referral Service and the BBA, and quickly access information about the services offered by the LRS — all from a computer, phone, or tablet. For those who contact the Lawyer Referral Service and cannot afford to pay for full fee representation, LRS staff and resources are able to help these people access options suited to their needs, like limited assistance, reduced fee representation, or place them in contact with a legal service agency that deals with their specific legal problem. The Boston Bar Lawyer Referral Service is the only lawyer referral service in the Greater Boston area to be accredited by the American Bar Association. Take a look at the new website, where you can find out more about LRS Services, and special BBA Projects such as the Military Legal Help Line, and the Marathon Monday Project. The Lawyer Referral Service website can be found here at www.bostonbarlawyer.org.